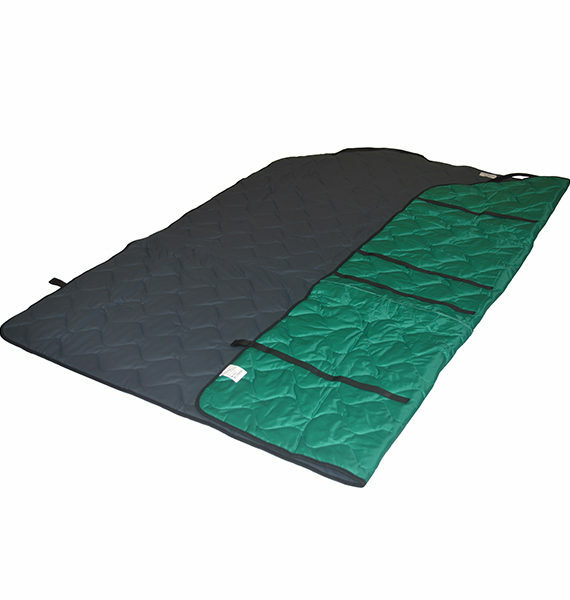 This is the Etac Maxi 4Way Glide Top Quilt, one of two components that make up the complete Etac Maxi 4Way Glide. 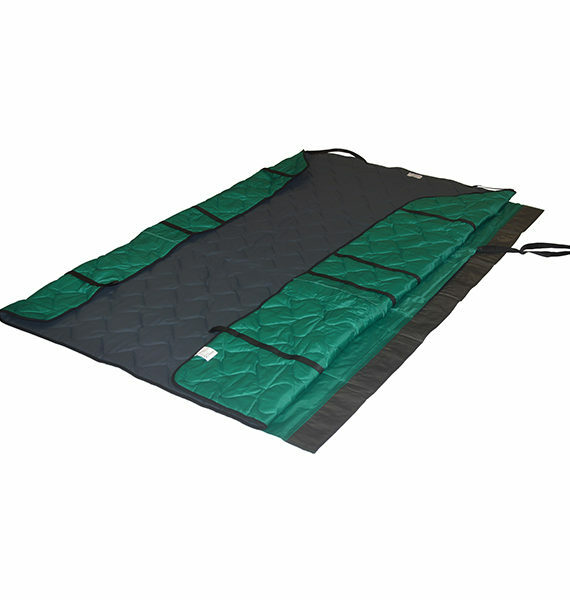 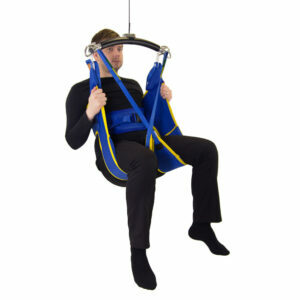 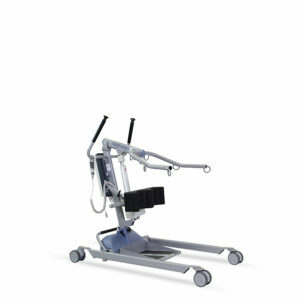 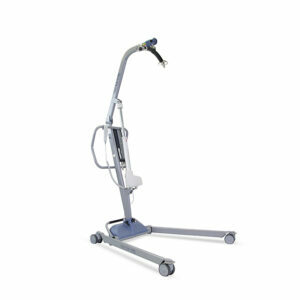 The Etac Maxi 4Way Glide allows easy low friction movement to provide a permanent ‘on the bed’ solution for plus size people with reduced mobility, pain or pressure issues who require assistance with repositioning. 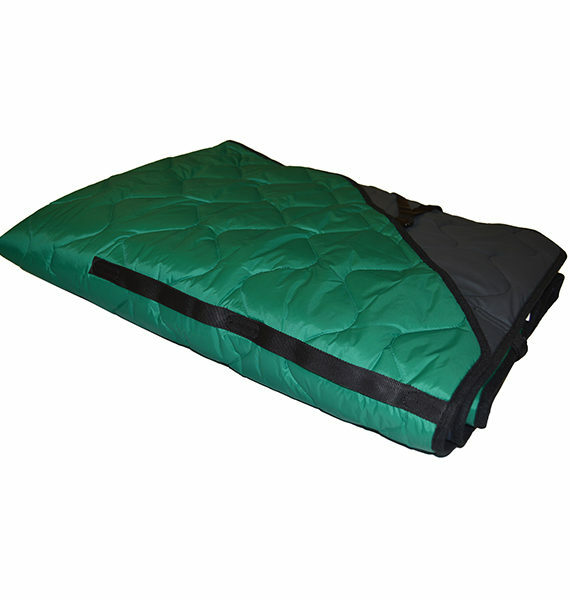 The top quilt is available with either a breathable PU or cotton surface. 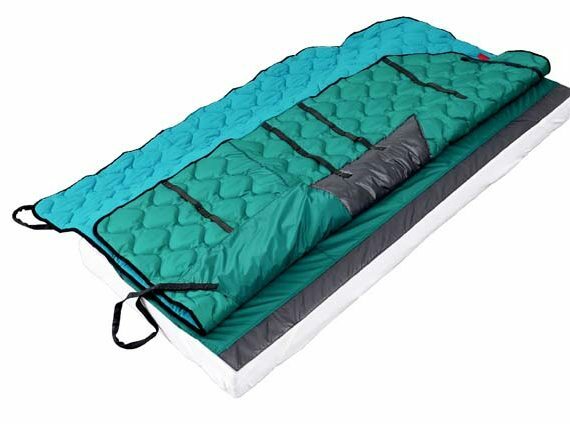 Its complimentary component, the nylon under sheet, can be bought separately here.